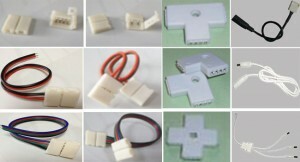 1, Red/Green/Blue/Yellow/Pure White/Warm White are available. 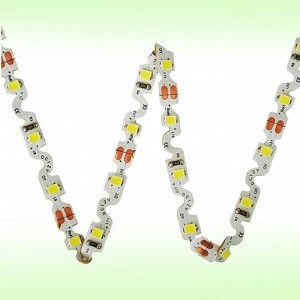 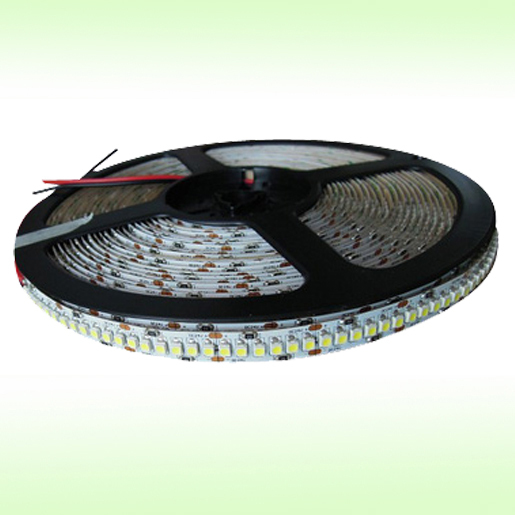 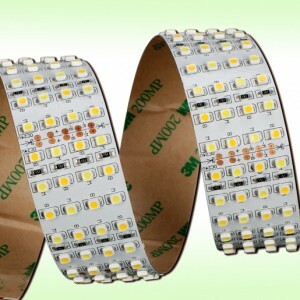 3, Super bright LED sources, up to 6-7lm each led. 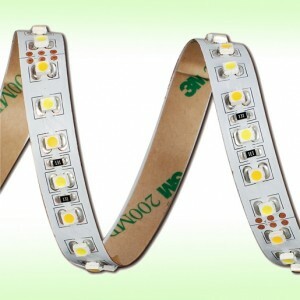 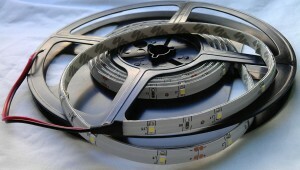 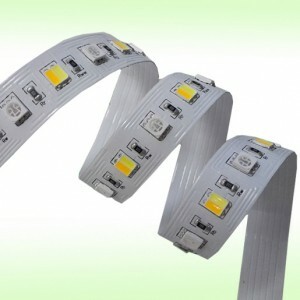 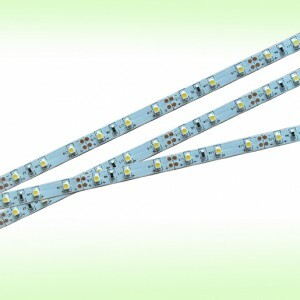 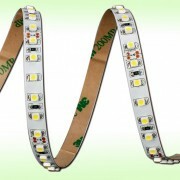 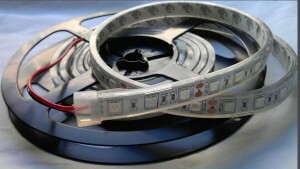 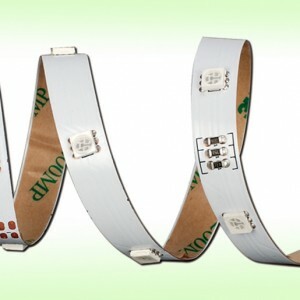 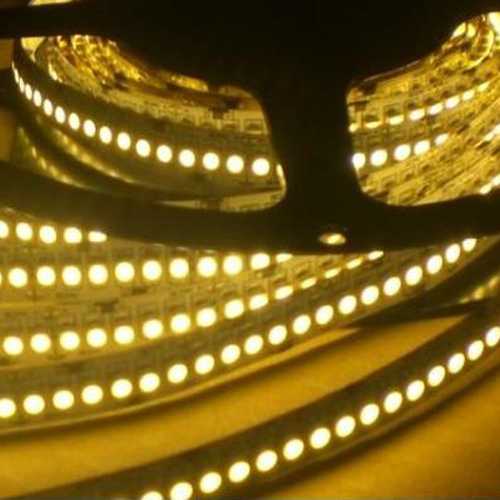 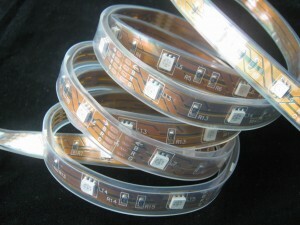 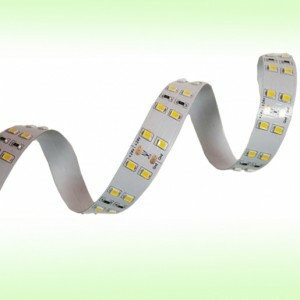 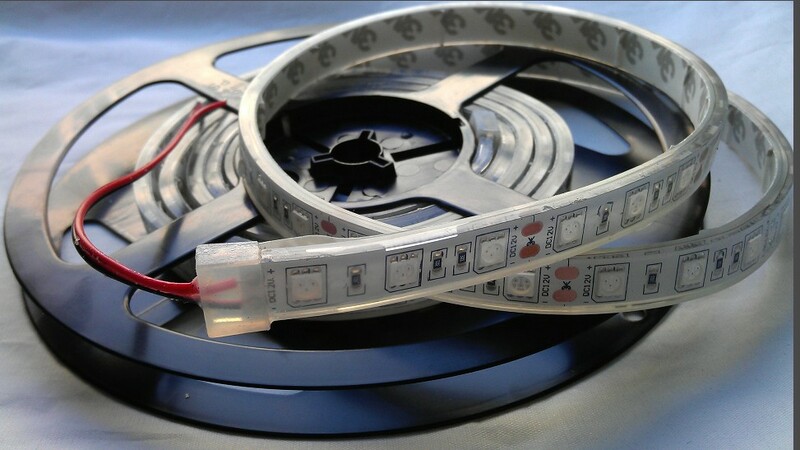 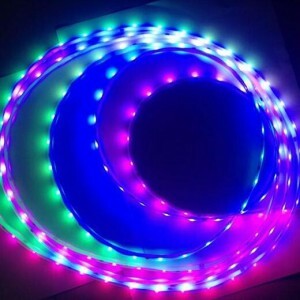 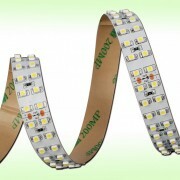 4, The strip is cuttable per 6leds. 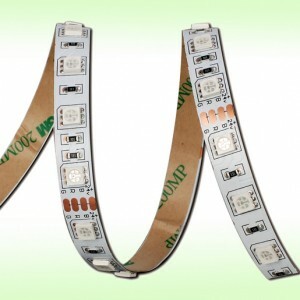 5, DC12V or DC24V input, safe to use.